Nirmalya Labs aims at helping organizations gain a competitive edge by leveraging new technologies to drive innovation, re-engineering, process optimization, localization, customization, cost rationalization, transformation, manage scalability and explore new markets. With focus on Mobile, Cloud and Social technologies, we can help you accelerate business transformation through a smart, secure and connected experience across Enterprise Platforms, Consumer Solutions, Data center Technologies and Internet of Things through a constant access paradigm. We help you try out new ideas quickly, helps you create quick product prototypes and build a robust product once you narrow down on an idea. Since we work on a diverse range of technologies we can help you identify the right set of technologies to use for your product and reduce your time to market. 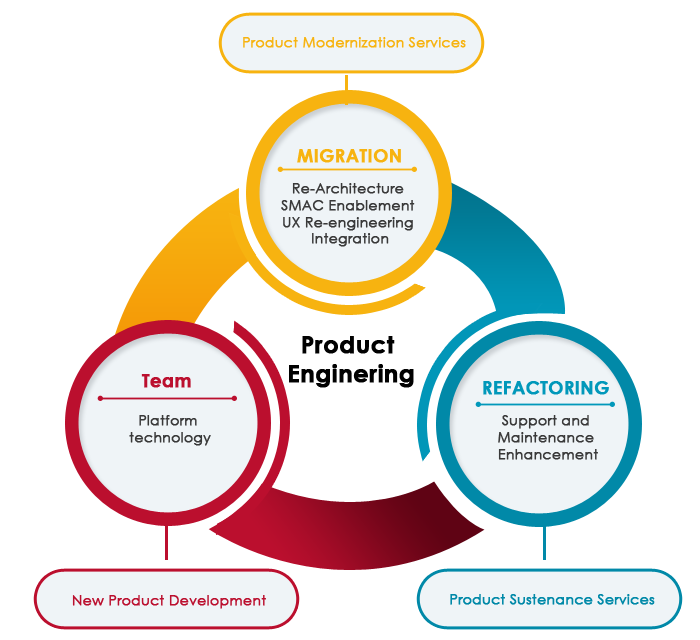 We offer design, development, testing, documentation, implementation and support for software product companies.